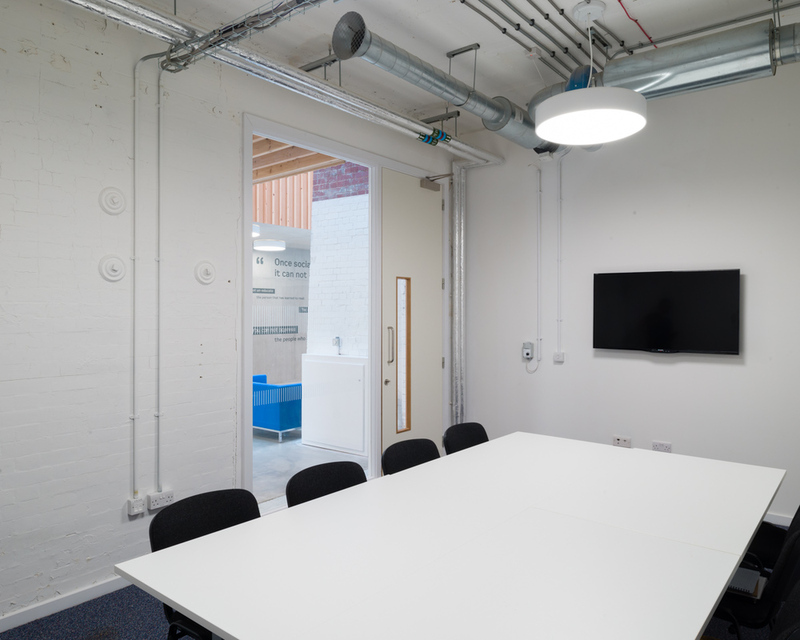 The Foundry contains eight meeting rooms of different sizes that can be adapted to meet your specific needs. Seating options are flexible and a range of the latest audio-visual equipment is built into each room. The Foundry’s Conference Hall can host events of up to 90 delegates in theatre style and is located on the ground floor adjacent to the atrium. 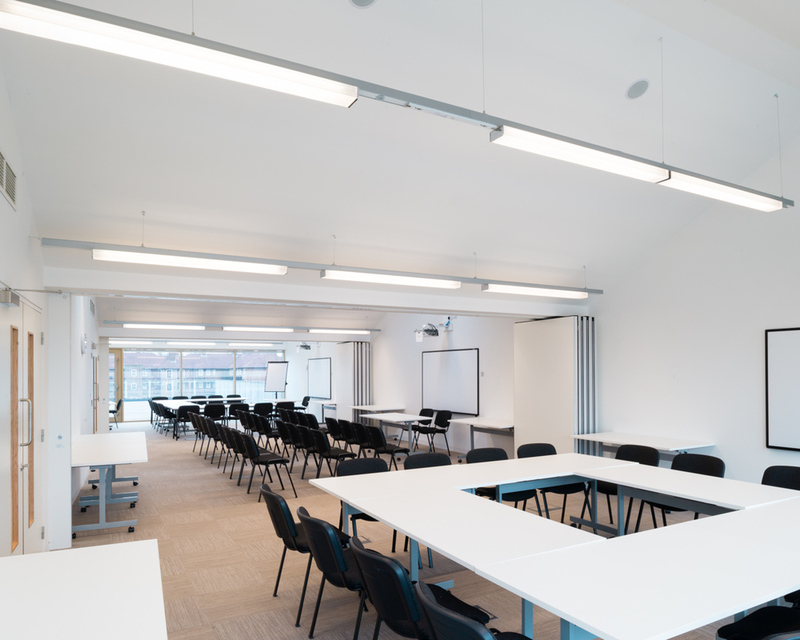 The centre’s additional seven meeting rooms include a variety of spaces for between 10 and 80 delegates including our top floor meeting spaces which, when combined, are capable of hosting a total of 110 delegates in theatre style. The Foundry's largest space can accommodate up to 110 people in theatre style. 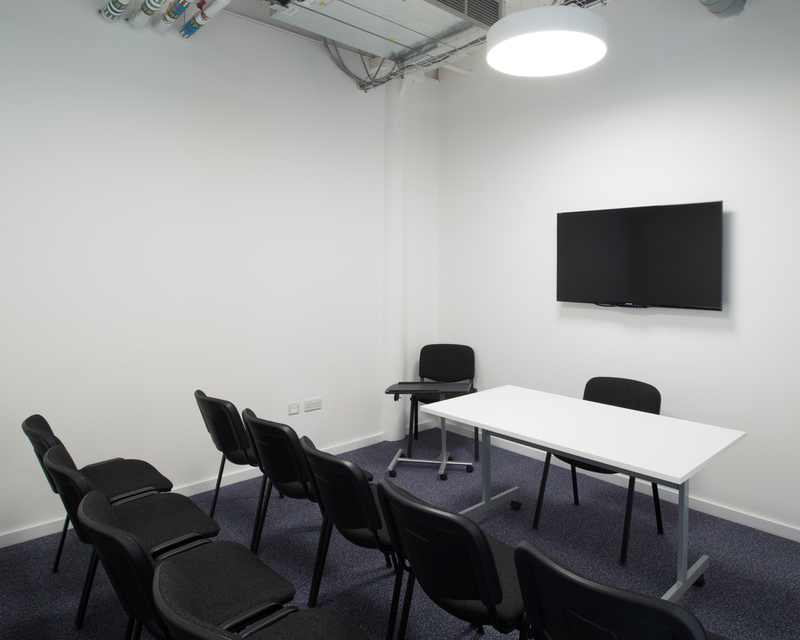 The centre provides an ideal environment for conferences, AGMs, informal meetings, training and interviews. NB: Figures quoted above are correct as of October 2018 and apply to voluntary organisations. VAT of 20% is applicable on all space and services at The Foundry. All costs shown are exclusive of VAT. A full catering service including a wide selection of food and drinks can be delivered direct to all meeting rooms. Menus include vegetarian, vegan, halal and a wide range of ethnic food. In addition, all tea, coffee and sugar is fair trade.